Inspired by Cristiano Ronaldo, the Nike CR7 Prestige Football features tight seam tolerance for a consistent feel, and a multi-panel design that provides accurate ball flight. Traditional multi-panel design for accurate ball flight. Reinforced bladder for air and shape retention. Have your say. 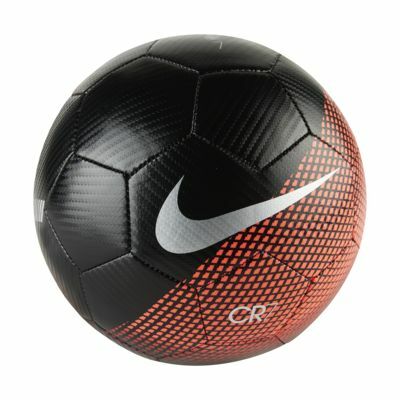 Be the first to review the Nike CR7 Prestige.